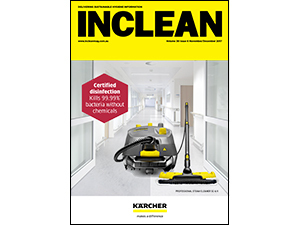 The latest issue of INCLEAN is now available. 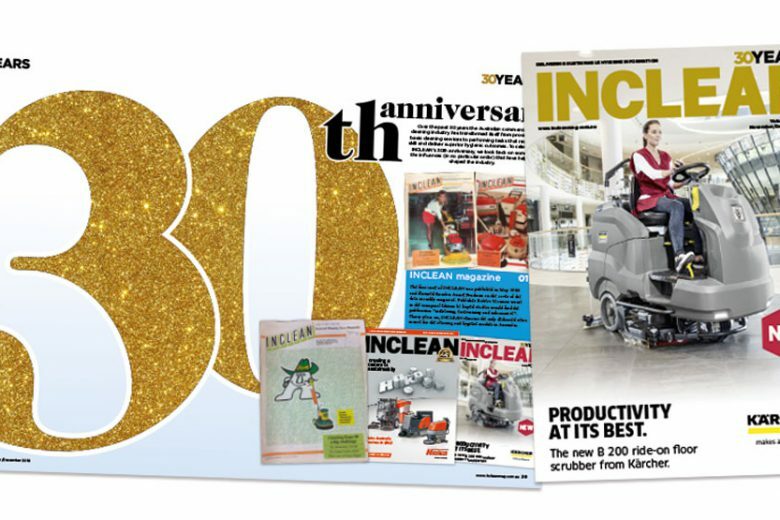 In our special 30th anniversary edition, INCLEAN celebrates some of the influences (in no particular order) that have helped shape the cleaning industry today..
Also in this issue, we recaps this year’s ISSA Cleaning & Hygiene Expo, which seems to be getting bigger and better each year. 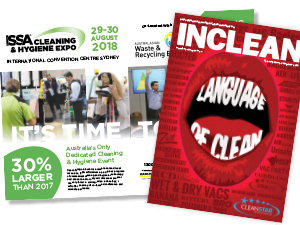 Held in Sydney, the expo was the second for the Australian market and reported an increase in attendance of more than 30 per cent in comparison to the 2017 show. 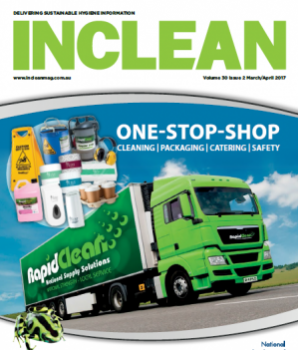 Other features covered in this issue include; International Housekeepers Week celebrations; the recent Senate inquiry into the exploitation of retail cleaners; why using the right technology is essential in retail and hospitality settings, plus the latest industry news and product releases. 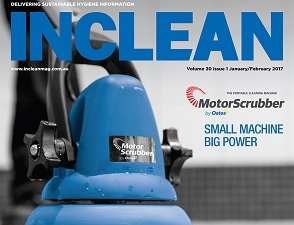 To subscribe to INCLEAN magazine, click here. 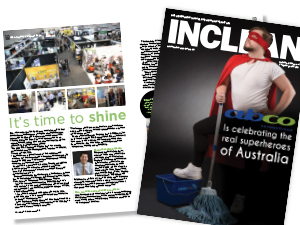 For any editorial enquiries contact INCLEAN editor Claire Hibbit at chibbit@intermedia.com.au. 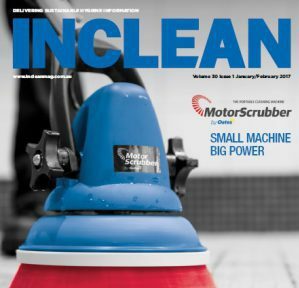 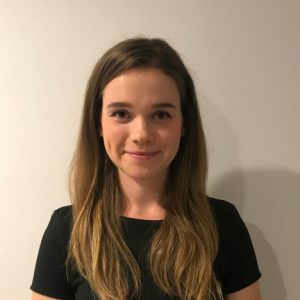 For advertising enquiries contact INCLEAN’s national sales manager Samantha Ewart at sewart@intermedia.com.au. 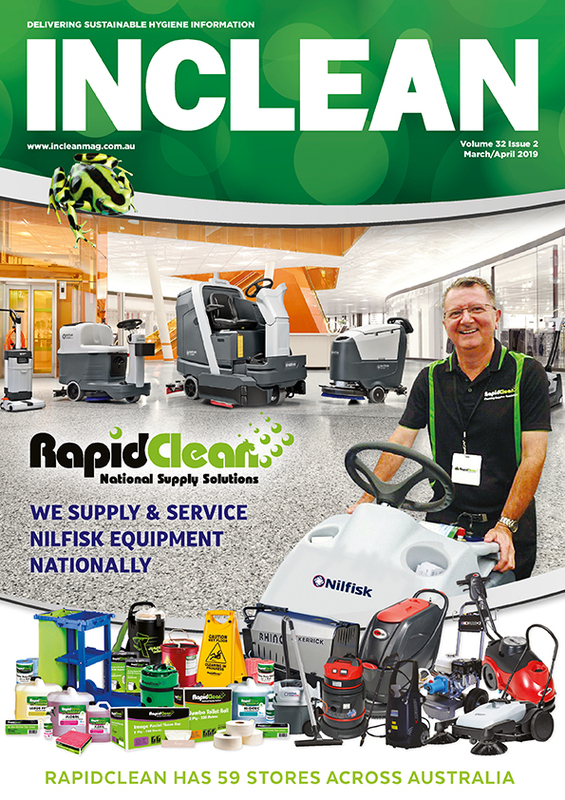 INCLEAN digital magazine available now!